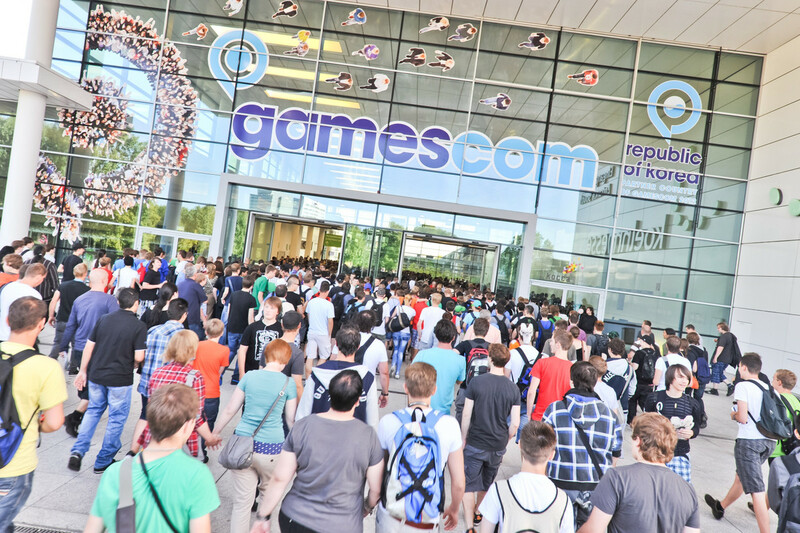 By now you may have heard that a European games conference took place this week, but if you haven’t had time to catch up on everything, here are the key facts. They love to say it isn’t a competition and pat each other on the back (well…Microsoft have paid a few compliments to Sony this year at least…), but really it’s war. As we approach a year since the latest battle between Sony and Microsoft began – sorry Nintendo, you’re benched – competition is fierce as each console has hit its stride. 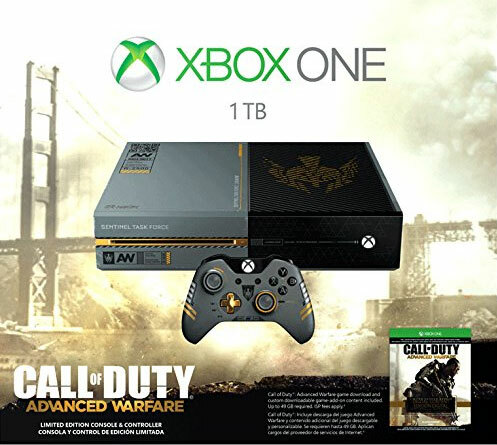 MS began their conference strongly with Call of Duty: Advanced Warfare, including a custom Xbox One console (above), which interestingly is missing Kinect, alluding to one of the many things about where Xbox One is now which differ from day one. The last few months may have seemed to be backtracking, and they are, but they are also offering a slew of new and exclusive games both in the rest of 2014 and beyond, while Sony’s initial momentum, and impressive initial sales numbers, appear to be slowing. It’s not quite the tortoise and the hare, a LOT of people have and are buying a PS4, but there’s increasing feeling that the console hasn’t perhaps leapt the industry forward as much as it could have, focusing on power (as usual) rather than innovation. That could change when Morpheus, Sony’s answer to the imagination-grabbing Oculus Rift, properly launches, but for now the company is focusing on its game streaming service: Playstation Now, as well as system updates and indie games. The lack of triple-A franchises shown off prompted many to award the win to MS, who, by comparison, filled their presentation to the brim with exclusives and as usual got the multiplatform games out of the way quickly so they could show only exclusive games for the rest of the show. Slightly controversially, Rise of the Tomb Raider (above) was announced as Xbox One exclusive, though unsurprisingly only for a limited time, and there was plenty from the big MS exclusives: Sunset Overdrive, Forza Horizon 2 and Halo: The Master Chief Collection. The mention of Tomb Raider itself was fairly quick and painless, but it’s been the subject of a lot of internet debate since the event, with some PS gamers feeling scorned for being ‘denied access’ to a franchise they have put time into. The first game in the series famously made the first PlayStation (while destroying perceptions female protagonists in games for a decade), so you can sort of understand why people are miffed, but are so much anger and tears really justified? 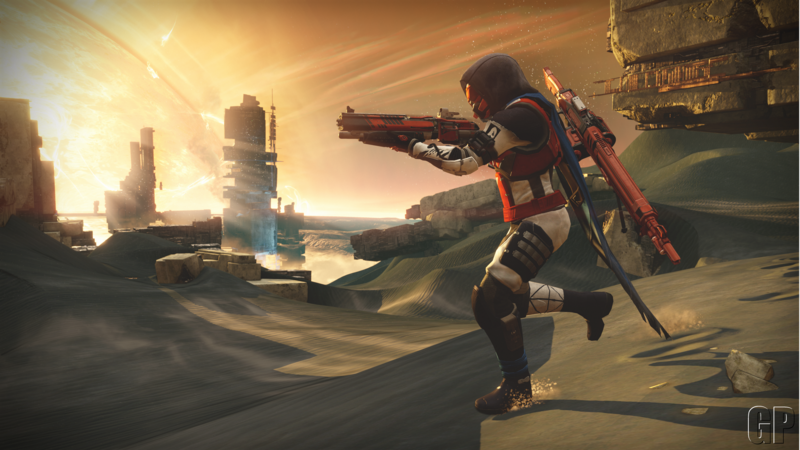 The debate calls back to discussions around the Destiny Beta, which had three extra days on Playstation, not to mention the final game having timed-exclusive DLC. 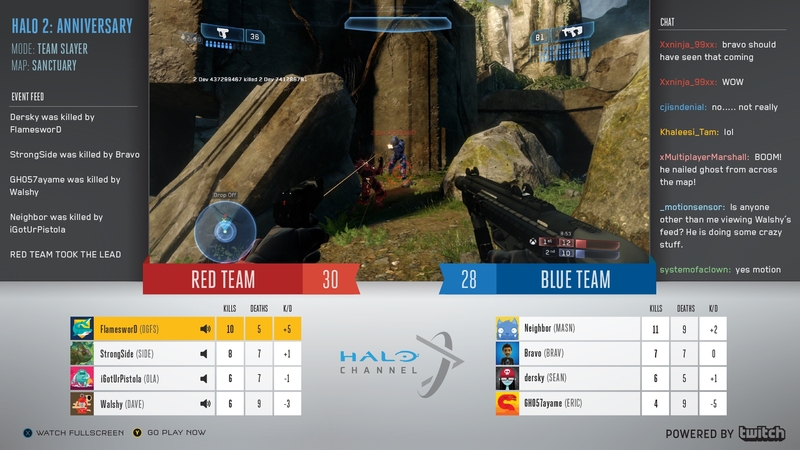 With Bungie having worked with MS for so long on the Halo series, it seemed to some entitled people that they deserve to play Bungie’s games forever more, as if they aren’t a business. The subject of what ‘exclusive’ really means as a term is already blurred as it is, expect further musings on the topic before the end of the year. A feature which wasn’t present during MS’s conference but did come out during the week was the fact that they are increasing the number of video formats which the Xbox One can play, opening up people’s ripped DVD and Blu-ray collections to be played using the device. If you’ve downloaded them from the internet (legal or otherwise – for shame!) then you’ll be able to enjoy them from the comfort of your sofa without awkwardly balancing a laptop on top of you or scrambling for the right HDMI cable to plug it into the TV. Since Xbox was always intended to be the ‘hub’ of the living room this enhancement makes sense, and is supposedly in response to players’ feedback, plus there’s plenty more system updates coming to the One monthly, unlike Sony who have only managed a handful of steps forward with their software. Not one, but two games, and lots and lots of trailers now plague the internet in the wake of Gamescom, giving both current and past gen gamers something to brutally kill people in with their hands. 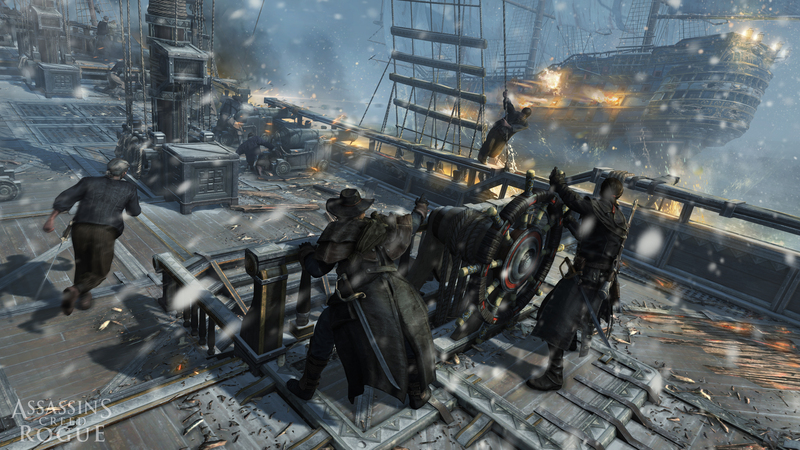 The franchise appears to be drifting apart, not unlike the fancy pirate-y ships which serve as a key mechanic in new announcement: Assassin’s Creed Rogue. Unity, which was announced ahead of E3 earlier in the year, ditches the nautical side completely and focuses instead on co-op play as it’s key USP. At a total of seven main titles and a handful of handheld and other games, the franchise is reaching the stage where it is at risk of growing stale if it stands still and so it makes sense to pursue to different styles (and largely different markets) with these two games. Due to its popularity, it isn’t a series which is likely to fade away any time soon. There’s lots of games coming out in the next year, shocker I know, but people seem to be coming down on one side of the proverbial playstyle fence or the other at the moment. The fear is that as MMO games begin to gain momentum on consoles, developers won’t spend time developing ‘proper’ single player games. It’s understandable, since more players mean more money, and we know publishers in particular like money, but is it going to happen? No, no it won’t. 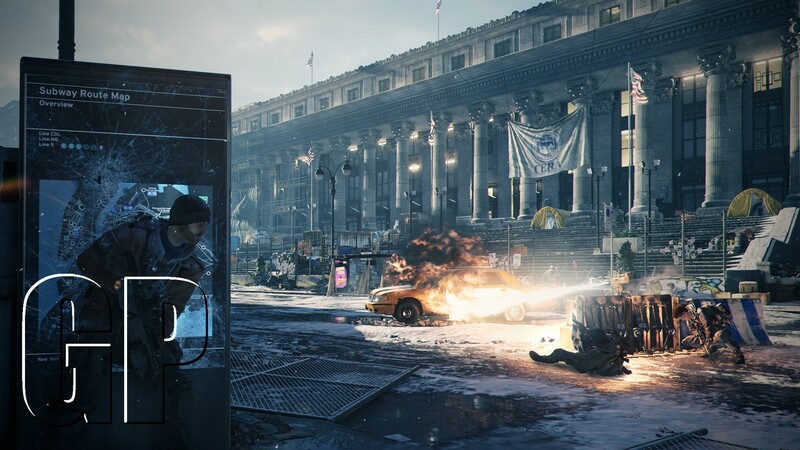 No matter how social you are as a gamer, there’s always times when people feel like being on their own, and gaming has always been one of the safest havens when you are in that mood and because of that passion, single player will continue to be an important part of console experiences for a long while yet. Even if Destiny and The Division are a commercially success, they will never match the renown of something like Skyrim as it has to many stories which people can share and talk about, for Destiny these experiences will be few and far between. Different people like different things, and gaming now is more diverse than it ever has been, plus technology and innovation has made the escapism you can reach when you are absorbed by an amazing game is second to none.